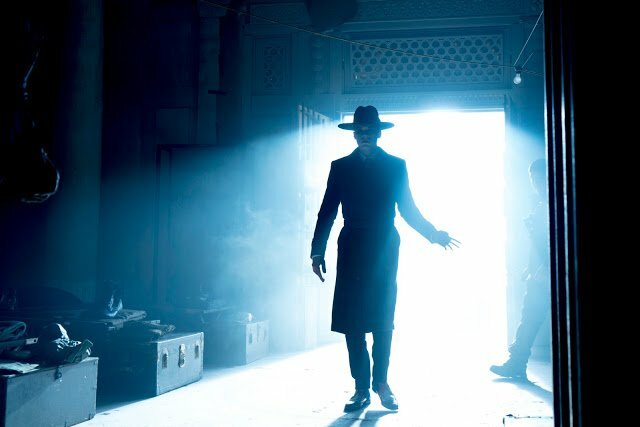 Gotham season 4 is considered by just about every fan to be the greatest run yet of FOX’s Batman prequel. A big reason why is because the show is embracing its comic book roots like never before. 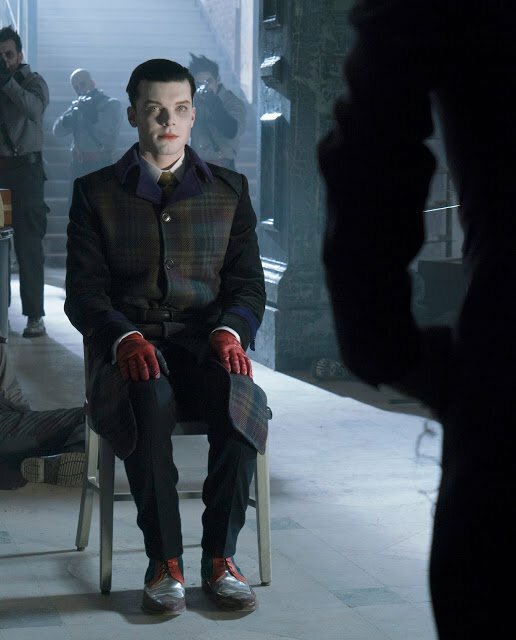 Case in point: before the season finale adapts the “No Man’s Land” storyline and likely devastates Bruce Wayne’s home city, this week’s installment – titled “One Bad Day” – promises to focus on a psychological showdown between Bruce and Jeremiah Valeska AKA the Proto-Joker. As that title suggests, the outing will be influenced by seminal graphic novel The Killing Joke. 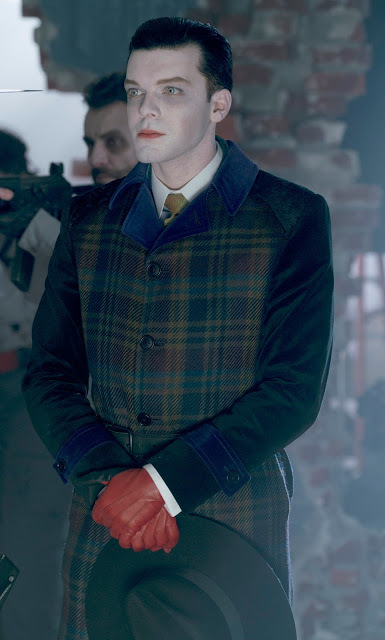 While we’re not yet sure whether it’ll see Jeremiah fully become the Joker, just as the comic depicts Mr J.’s origins, it’ll definitely borrow the central plot, which has the Clown Prince of Crime attempt to drive one of Gotham’s heroes insane. Could this be hinting that whatever happens here will transform Bruce into the Dark Knight? 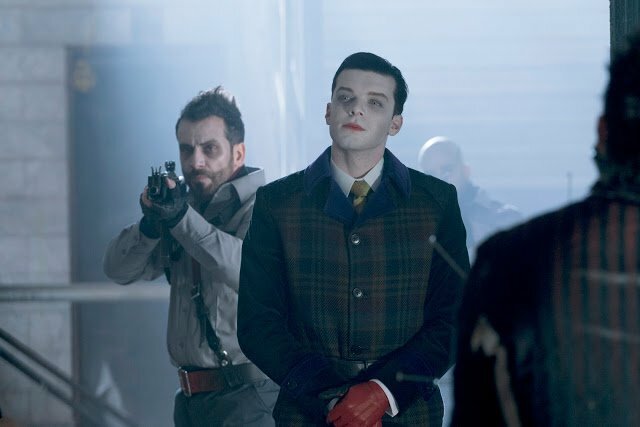 Evidence has suggested that this might occur before the season is out, but we won’t know for sure until Gotham‘s next episode, “One Bad Day,” airs on FOX this Thursday, May 10th.